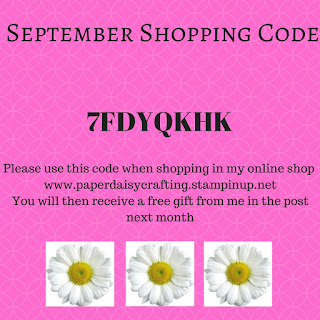 Paper Daisy Crafting: Pootler's Design Team - Week 4 - Flirty Flowers from Stampin' Up! 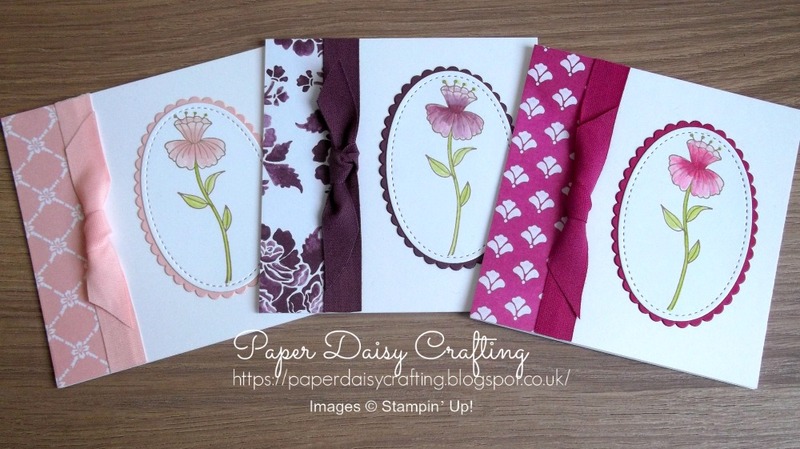 Pootler's Design Team - Week 4 - Flirty Flowers from Stampin' Up! Welcome back to the 4th and final week of the Pootler's Design Team for September. 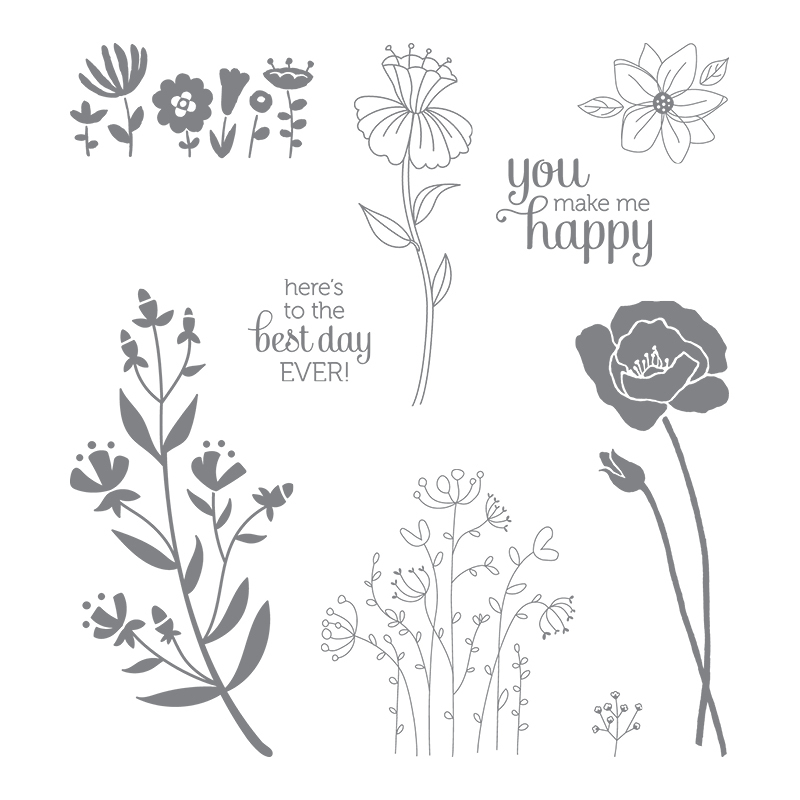 I have so enjoyed working with this Flirty Flowers stamp set. For my last project I have made this cute little set of cards using one of the outline stamps and Fresh Florals papers in Powder Pink, Fresh Fig and Berry Burst. 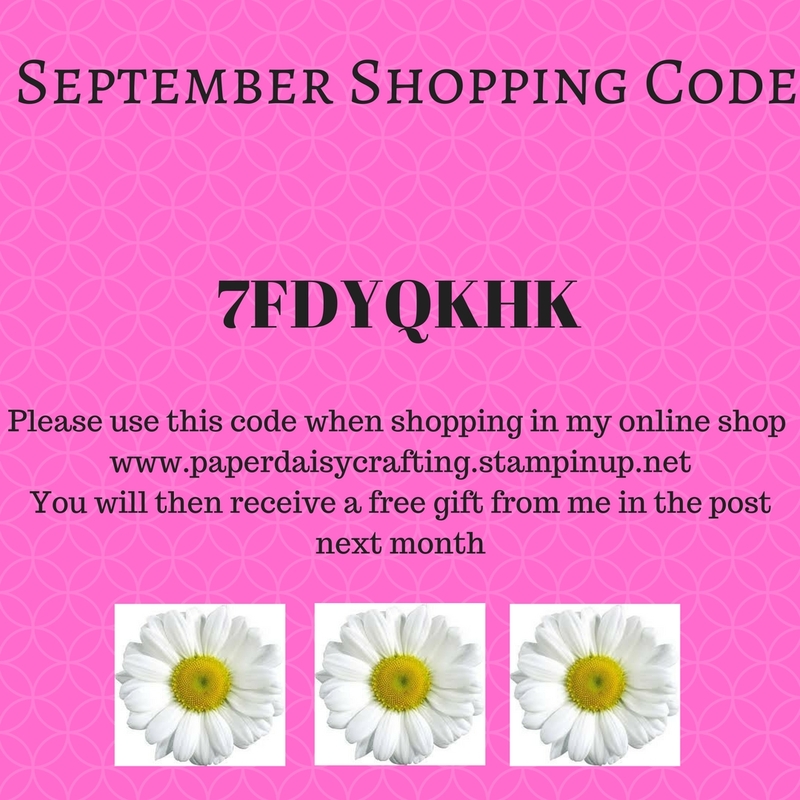 I made the card blanks with our thicker Whisper White cardstock - they measure 10cm square (or 4 ins). I added a little strip of the Fresh Florals paper and a length of coordinating ribbon. The flower was stamped with Crumb Cake ink and then coloured with inks and a blender pen. I then die cut the image with an oval from the Stitched Shapes framelits and mpounted that on a scalloped oval from the Layering Ovals framelits die cut from co-ordinating cardstock. Hope you like my project. Don't forget to hop[ around the other designers - there are some amazing projects this week.